Your Holiday Claims have helped a family from Bedfordshire secure £8,150 in holiday illness compensation after their stay at Holiday Village Algarve, Portugal was ruined by illness. 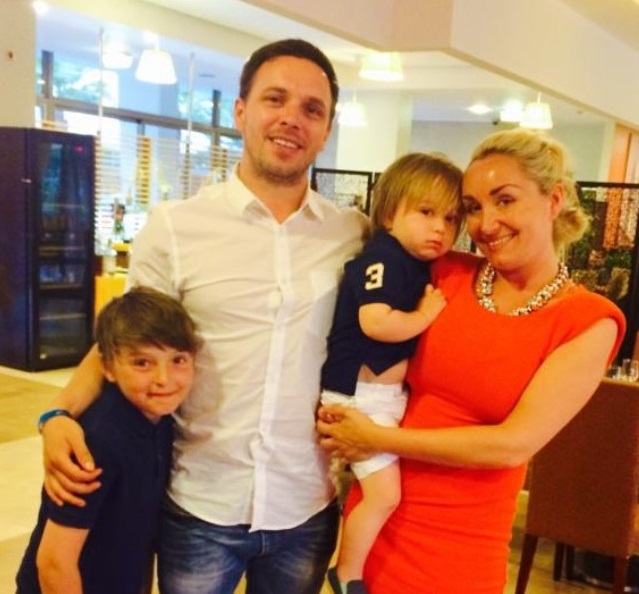 Jon Wright and Melissa Cannon looked forward to a well-earned holiday with their young family at First Choices extensive holiday village in May 2014Â when sickness and diarrhoea left them bedridden with illness. Sickness stricken mum Miss Cannon told our holiday claims experts of her alarm at witnessing âmould on the placematsâ and âbirds flying in and outâ at the resorts all-inclusive restaurant. âWe reported on the first day that the resort wasnt what they advertised on the internet but they wanted £100 to move usâ added Miss Cannon. Symptoms of ânausea, sickness, diarrhoea and stomach crampsâ left Miss Cannon and Mr Wright struggling to attend to their two young children, one of which also fell ill at the resort. The ill-fated family of four were also not the only ones to suffer poor health at the resort. Over 40 British holidaymakers have contacted the holiday illness specialists at Your Holiday Claims to pursue a claim for compensation and report hazardous standards hygiene at the First Choice resort. With the help of Your Holiday Claims, Mr Wright, MissÂ Cannon and their family have successfully recovered £8,150 holiday illness compensation. Sue Robinson, holiday illness expert and solicitor dealing with the case, commented: âI am very pleased to have helped Mr Wright and Miss Cannon to secure compensation following their ruined stay at Holiday Village Algarve. âWe continue to hear from countless families who have suffered illness due to poor hygiene at this and other Holiday Village resorts and strongly advise any British holidaymakers affected to seek expert legal advice on pursuing a claim. Your Holiday Claims client Jon Wright commented: âWe are so pleased with the service Your Holiday Claims provided. Thank you Sue and the team for all your help.